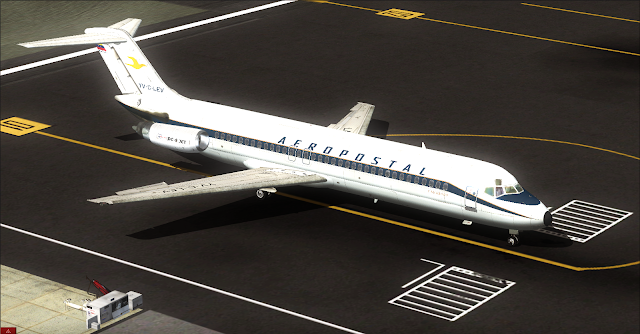 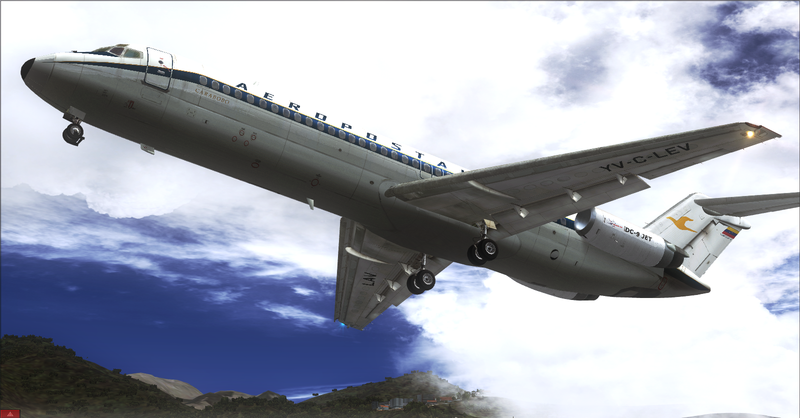 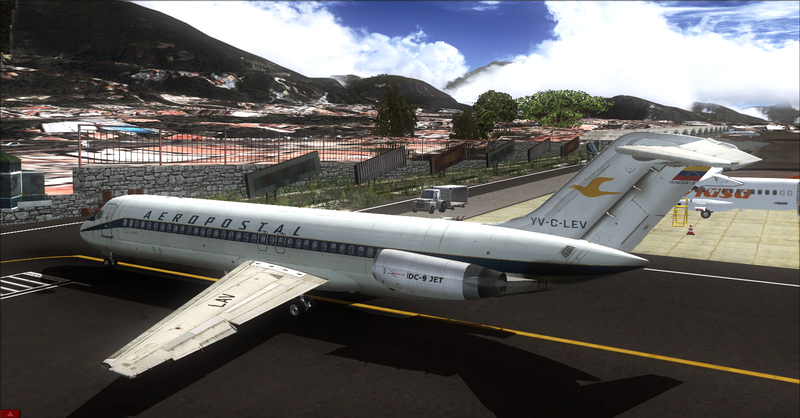 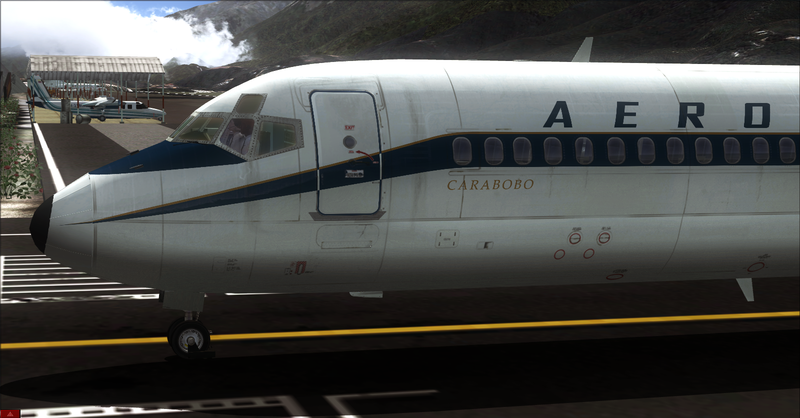 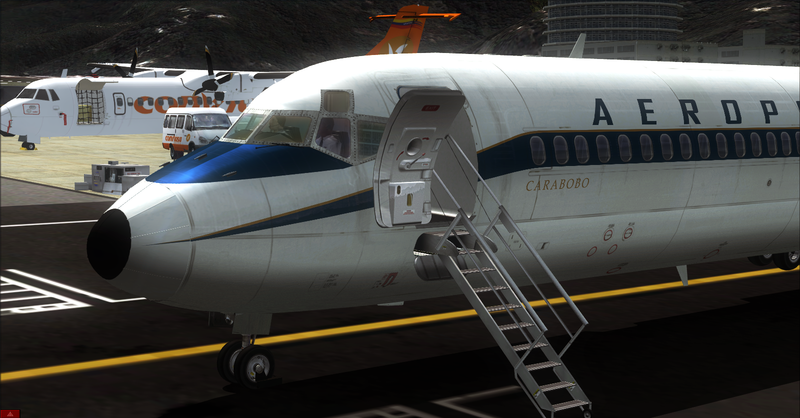 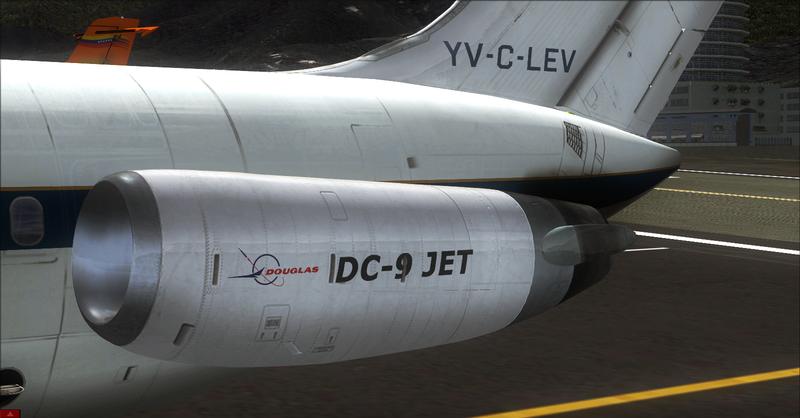 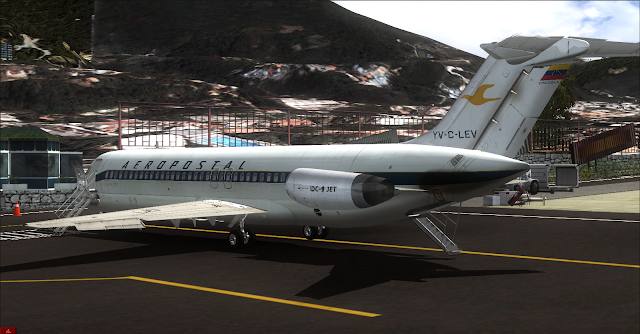 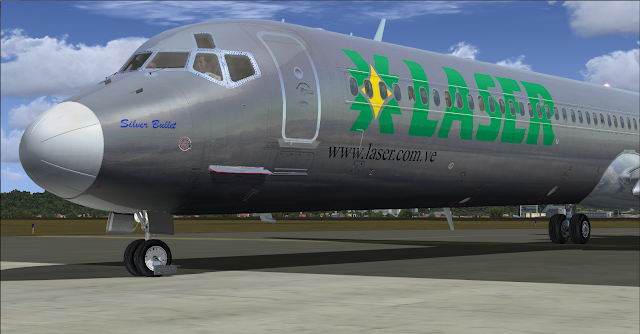 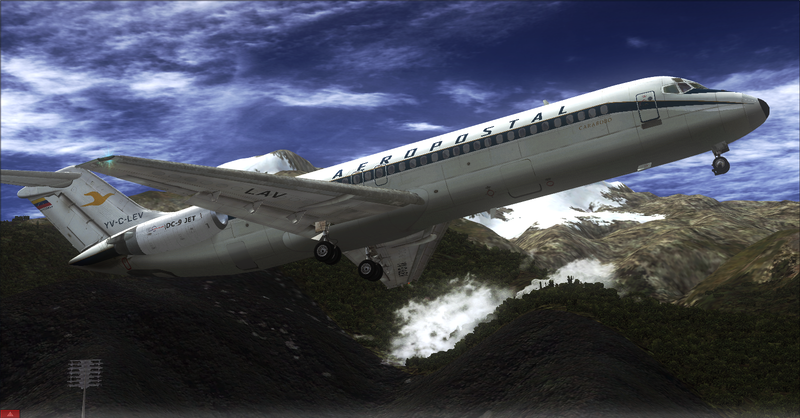 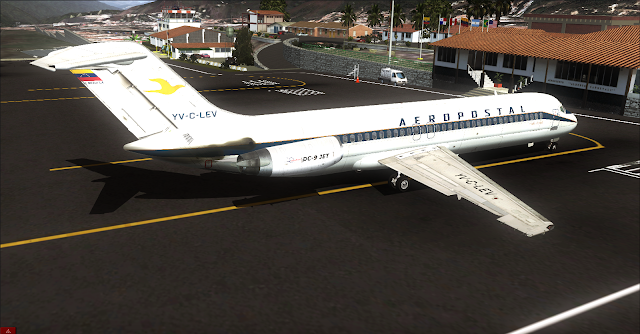 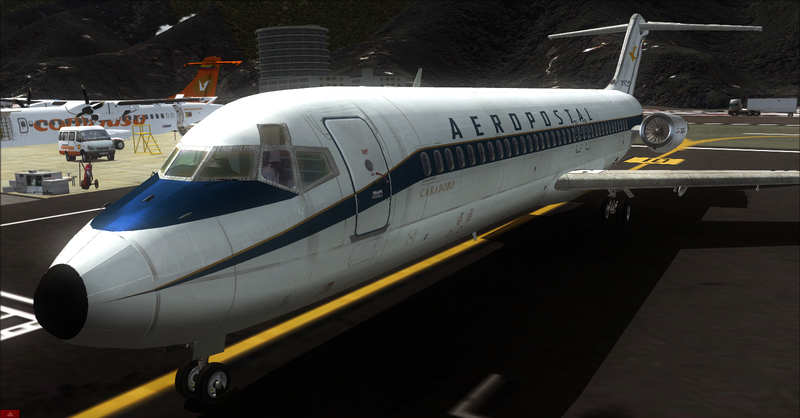 Linea Aeropostal Venezolana Douglas DC9-30 YV-C-LEV "Carabobo". 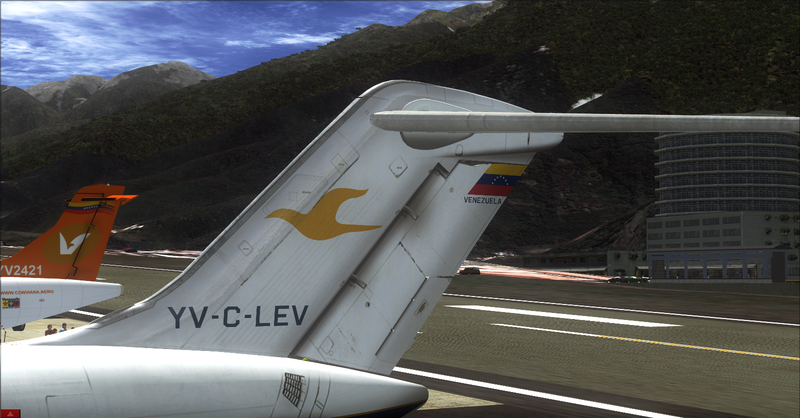 Linea Aeropostal Venezolana Logo Vectorized With Corel Draw. Tail Bird Vectorized With Corel Draw by Jesus Martinez.